As Turo looks into the future of transportation this April, one thing has become clear: the road ahead may not always be a road. In fact, there are many more adventures to be owned than those that adhere to the physical boundaries between a car and a strip of asphalt. We’re ready to go beyond the road. We say, let’s have it all. 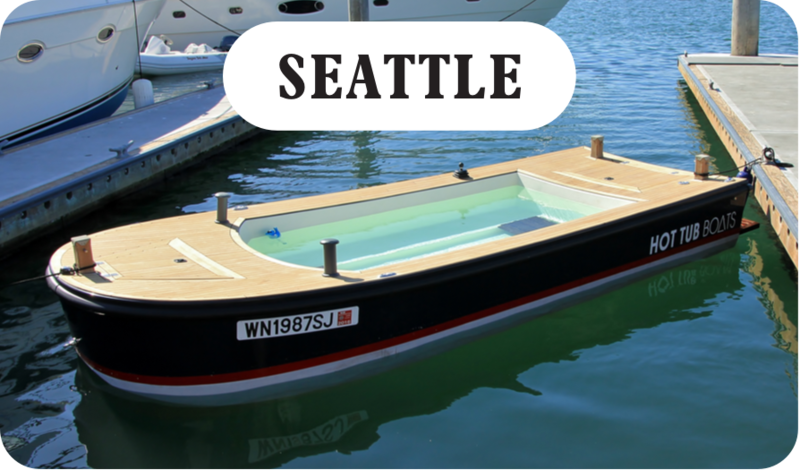 Let’s not just transport, let’s cruise...in a hot tub...that’s also a boat. That’s right. 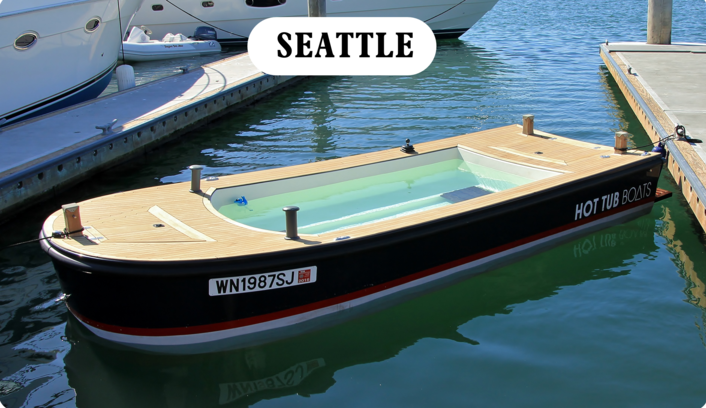 Hot tub boats are the future. *A scientific study was not conducted, nor did Travel & Leisure participate. 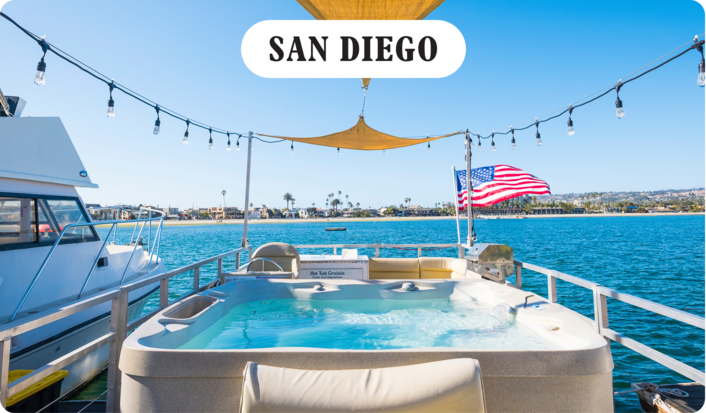 **Hot tub boat experiences are offered by Commercial Hosts on Turo for the month of April, 2018, so please contact hosts directly if you have questions, concerns or require assistance with your trip. 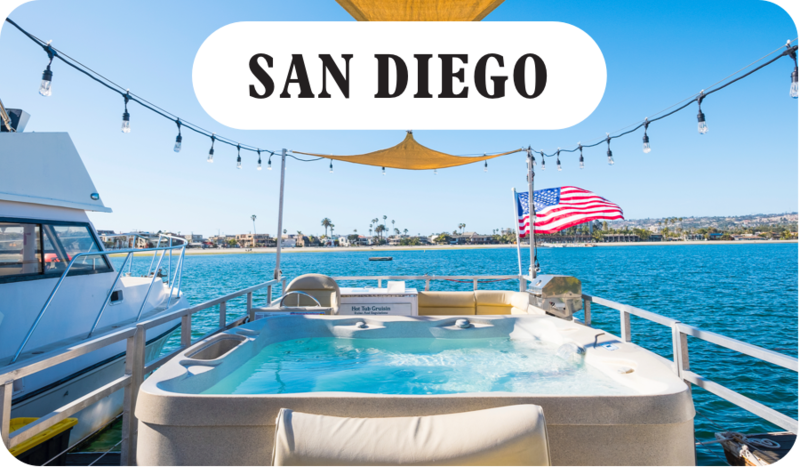 As we torpedo into spring this April 1st, we say why wear shoes, and use a clutch, and contend with traffic lights when you can lie back in a hot tub in your skivvies and have your back massaged while gliding effortlessly through life?